From the Grand Cru village of Cramant, comes this exquisite, delicious Champagne. This was a celebrated vintage in Champagne, and from an exceptional producer, it can age for years in the cellar. 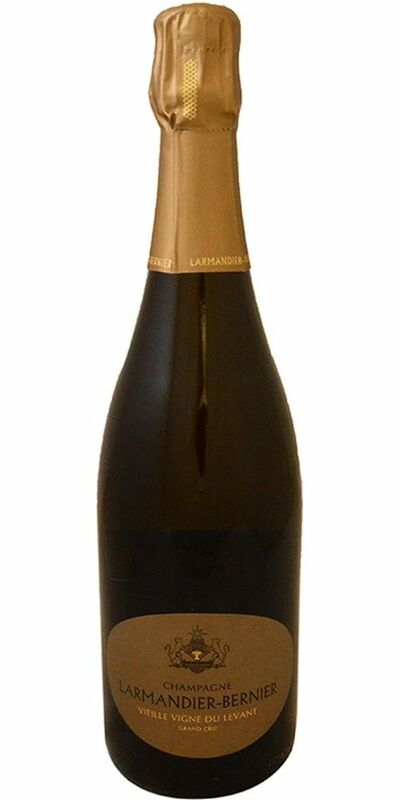 Notify me when Larmandier-Bernier "Cuvée du Levant" Vieilles Vignes Brut - 2008 is back in stock.